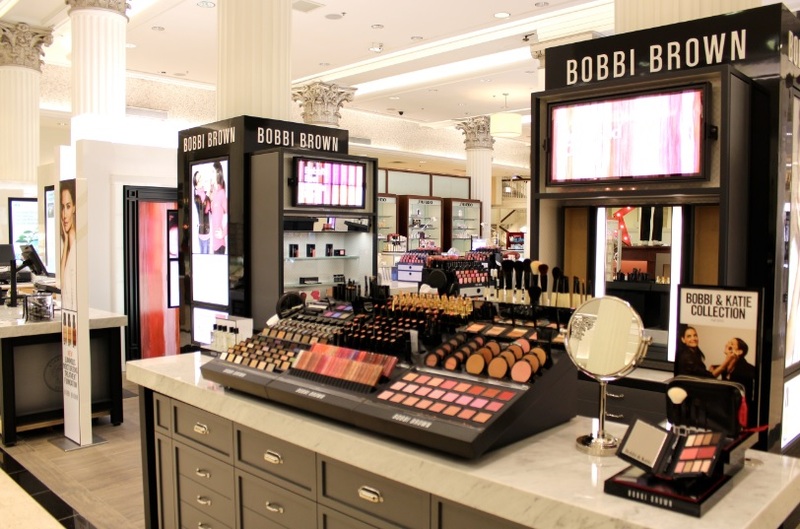 Chicago is a shopping destination and beauty boutiques are plentiful. 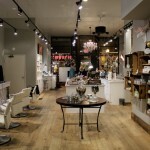 312 Shops features my favorite places to shop in the city and explores new territory as well. Consider this your guide to Chicago, by way of beauty. If you still harbor sweet memories of shopping at Marshall Field’s, you likely get a little wistful at the now Macy’s on State Street. This building is an icon and it’s now home to one of the most picturesque beauty renovations. Prepare to be floored. 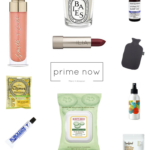 The way we shop for beauty in department stores is clearly changing. A welcome shift, don’t you agree? The traditional counter model admittedly feels quite dated. 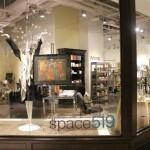 I’m thrilled to see a more open shopping atmosphere and tech integrations taking shape. 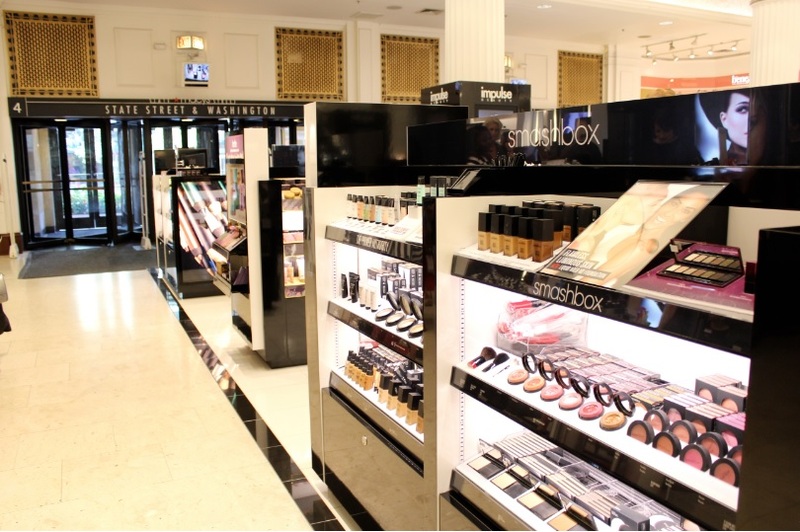 Bloomingdale’s debuted its new cosmetics floor this month and now Macy’s on State Street is showing off the first phase of its major beauty floor renovation. 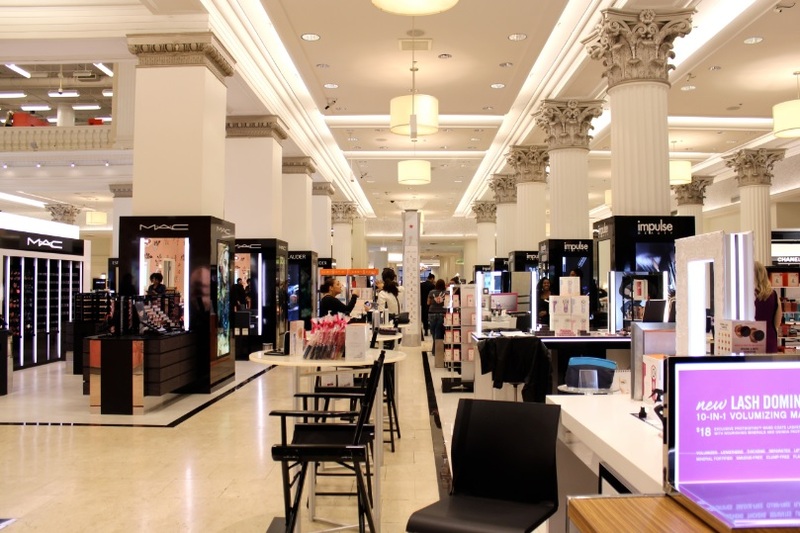 The Look… Macy’s beauty department spans 26,000 square feet (wowza!) with 40 cosmetic lines and nearly 70 fragrances. The historic architecture of the building, which happens to be the second largest department store in the world, gives this reno even more edge. 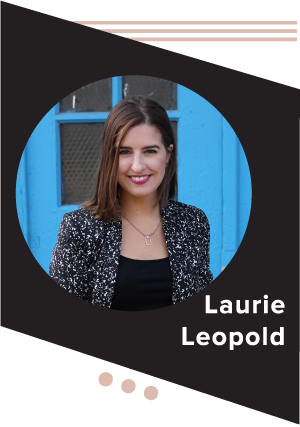 We’re talking marble floors, white walls, the original columns and that famous “Tiffany Ceiling” – made with 1.6 million pieces of Tiffany Favrile glass that suspends over the cosmetics floor. And, importantly, no more bad department store lighting! The column capitals were enhanced with special lighting installations and everything is soft yet bright. The Brands… Of the 40 cosmetic lines, 16 are new. Most of the new beauty is located in the “Impulse Beauty” area, which is the largest in the country with 3,400 dedicated square feet. 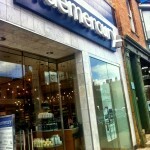 There’s Tarrte, Inglot, Urban Decay, bareEscentuals, and even Essie and butter London. 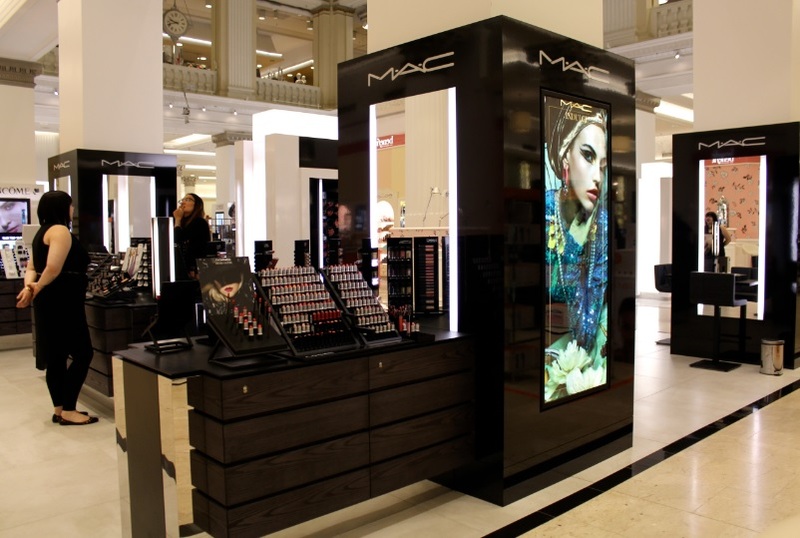 There’s a NARS counter, 1 of 2 at Macy’s in the entire country (the other is in Minneapolis). 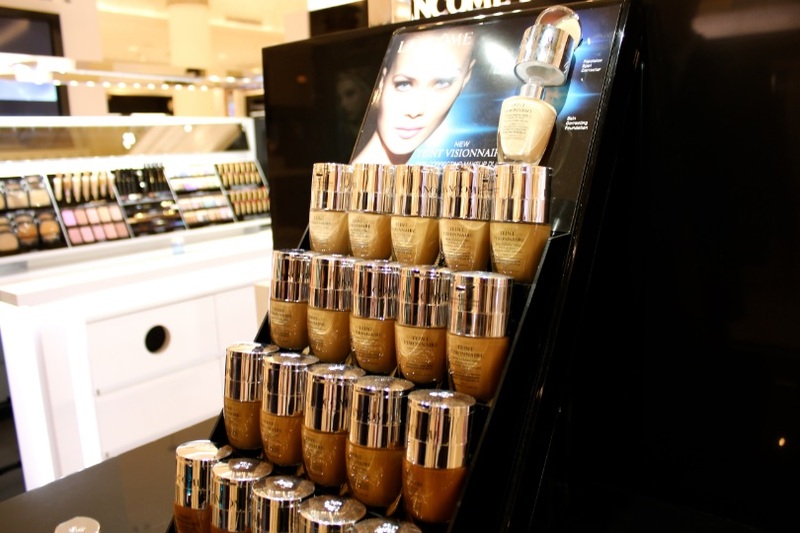 Macy’s also has the exclusive on Michael Kors new cosmetics line for a year. The Perks… Nearly every space has something unique. 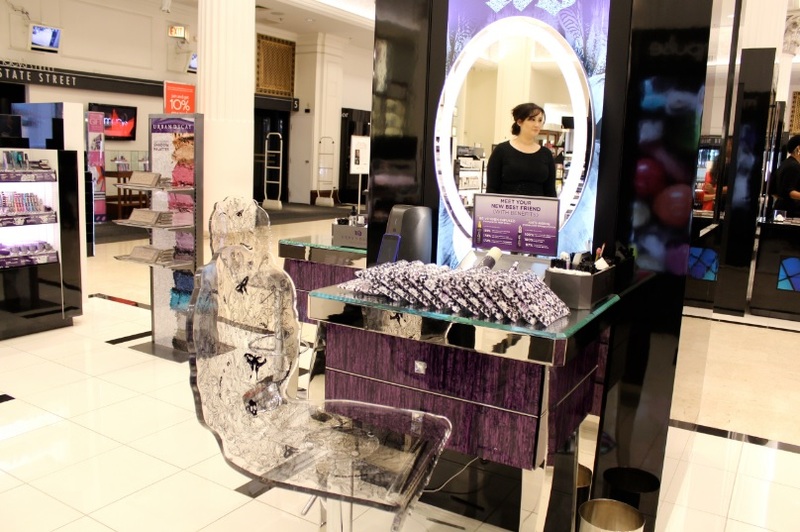 There are vanities strategically positioned throughout the Impulse areas (how cute is Urban Decay’s?!) 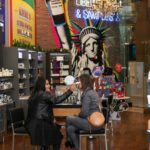 and Benefit added new services previously only available at freestanding Benefit boutiques, including body waxing and spray tanning, which are done in private in the “Pretty Room.” Yes, that’s what it’s called. Philosophy has a face scanner that shows you what your skin really looks like underneath makeup and there are LED screens playing video and showing off brand creative everywhere you turn. Can you believe this is only Phase One? The renovation will be complete in the spring of 2014. Look for a brand new Laura Mercier space and more real estate for Dior. It sure does! Can’t wait to see it next spring! This looks great! 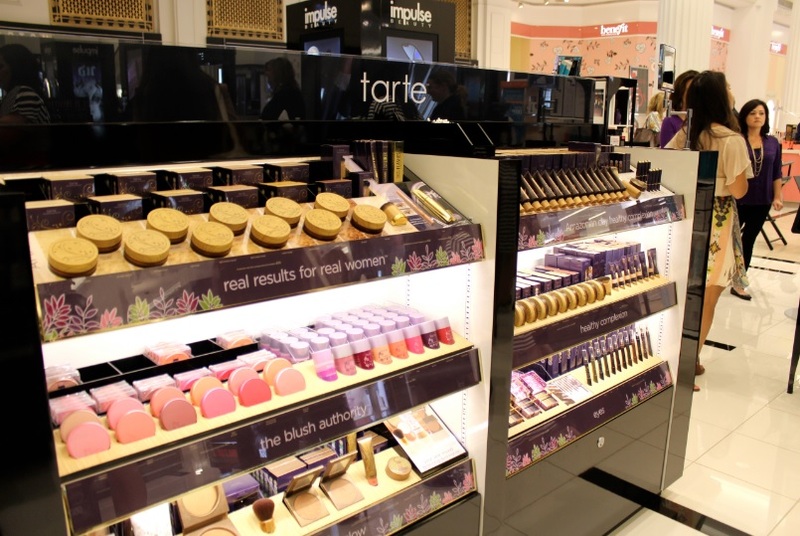 Love the tarte display! The building looks so elegant and chic! Keep it sweet and stylish! Kaitie, yes, you must! I love the Impulse area. There’s so many more brands and I like the open atmosphere.